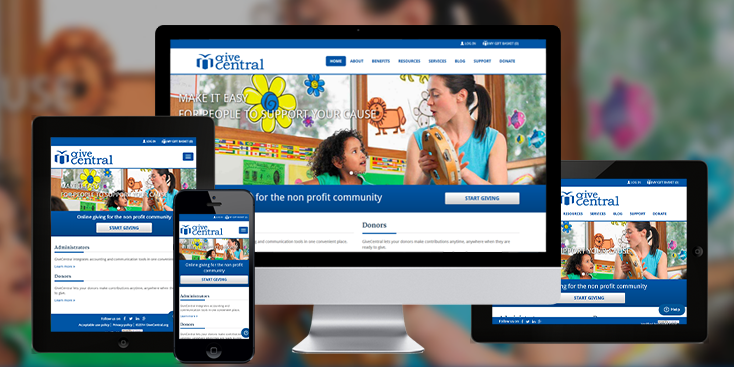 MWF created the Give Central App for its client in USA. 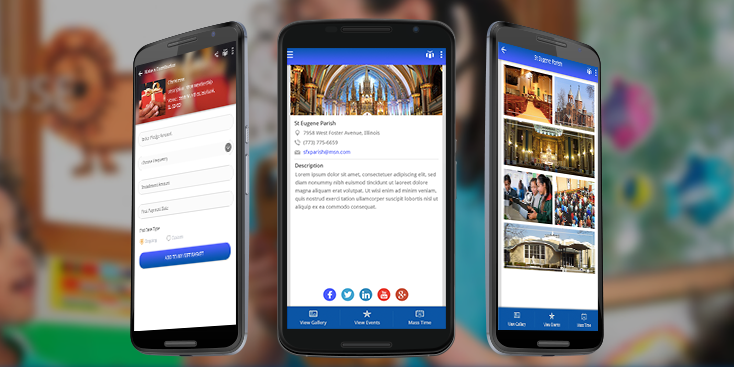 This App allows you the ease to make payments to NGO’s and churches online. It gives you a track record of the history of your past payments and also provides you with a confirmation once the transaction is done, at the click of a button. It also allows you one time guest payment without registering yourself on the App. 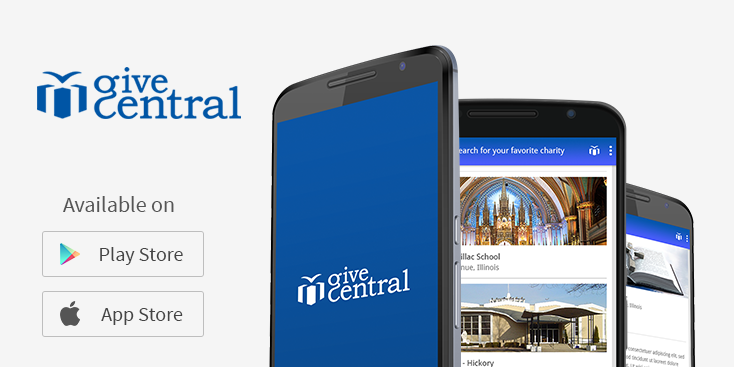 Give	Central is a non-profit organization that allows users to donate money to NGO’s and churches online through web as well as through its mobile App.